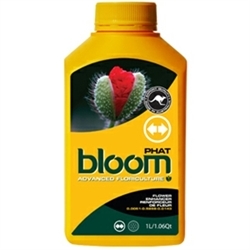 Agricultural Organics is revolutionising the way you garden with ‘bloom’ advanced floricuture. They are an Australian owned and operated liquid fertilizer manufacturer fusing science with nature to give you the most advanced floriculture feed system available. 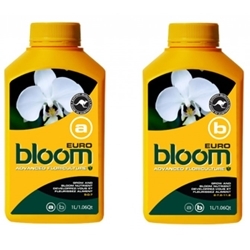 The Bloom range of organic and organic based fertilizers and additives have been developed to help you take control of your gardening success. 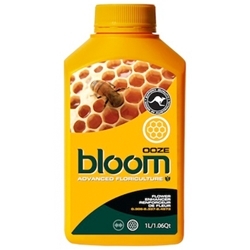 The ingredients we use to formulate the bloom products are mostly derived from plants, fungi or the earth. Based on scientific research bloom is designed to maximise a plants own genetic capabilities, bringing the very best out of nature.